We know how important it is to have a beautiful, clean home or office, and also how important it is to trust the people who you hire. As the northwest Chicago Illinois suburbs premier cleaning service, we are proud to be a leader in the industry. 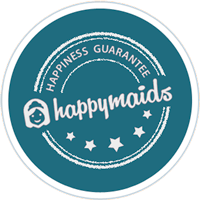 We have been providing maid service and commercial cleaning service for more than 30 years and 1000's of happy customers, we're sure you'll find us to exceed your expectations. Our basic cleaning includes everything you would expect and we follow very specific guidelines to make sure we deliver a world-class service every time. Our maintenance cleaning builds on the basic cleaning and includes dusting ceiling fans, washing cabinets, vacuuming sofas and chairs, plus more. If it's been a while since you really cleaned, our deep cleaning gets into all the nooks and crannies with good old fashioned elbow grease. Are you moving into or out of a home or apartment? We know you'll find dirt and grime you didn't know was there. We'll bring back that new home condition. Our post construction and remodeling construction cleaning services will restore your home to its pre-construction pristine condition. We take pride in our ability to tailor any of our cleaning services to suit your specific needs. Just give the team a call at 847-382-0082. 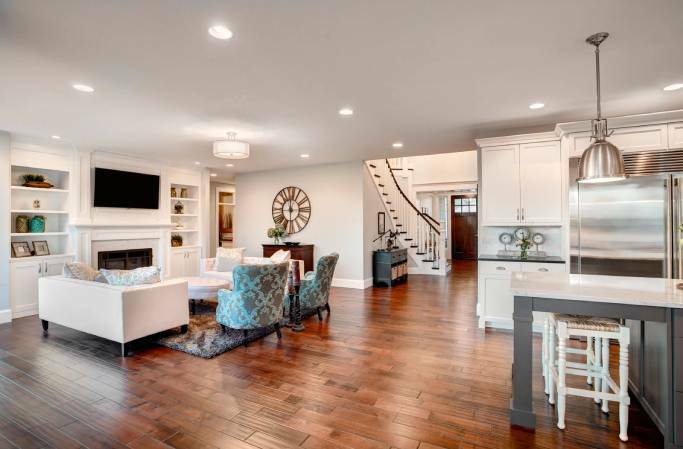 Our regular house cleaning will keep your home looking great after your initial deep cleaning. This is typically an initial cleaning and is meant for homes that need a little more attention. • Additional tasks available: cleaning inside the refrigerator, inside of the oven, interior windows, and spot cleaning walls. • Additional tasks available: cleaning inside the refrigerator, inside the oven, interior windows, and spot cleaning walls. 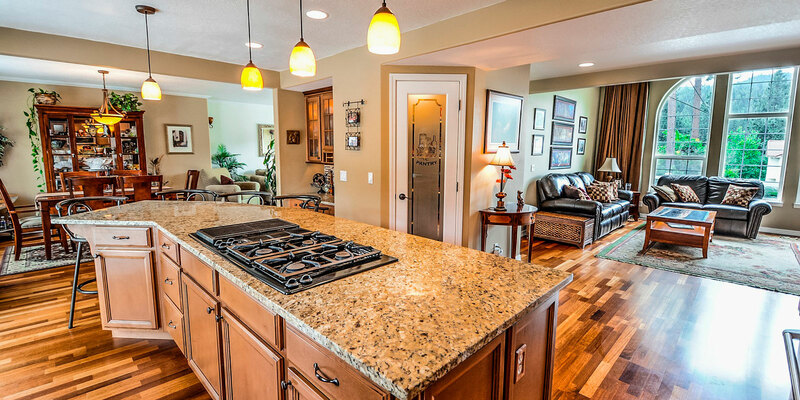 • Detailed Deep Cleaning is relative to the area of construction and customized to each home.